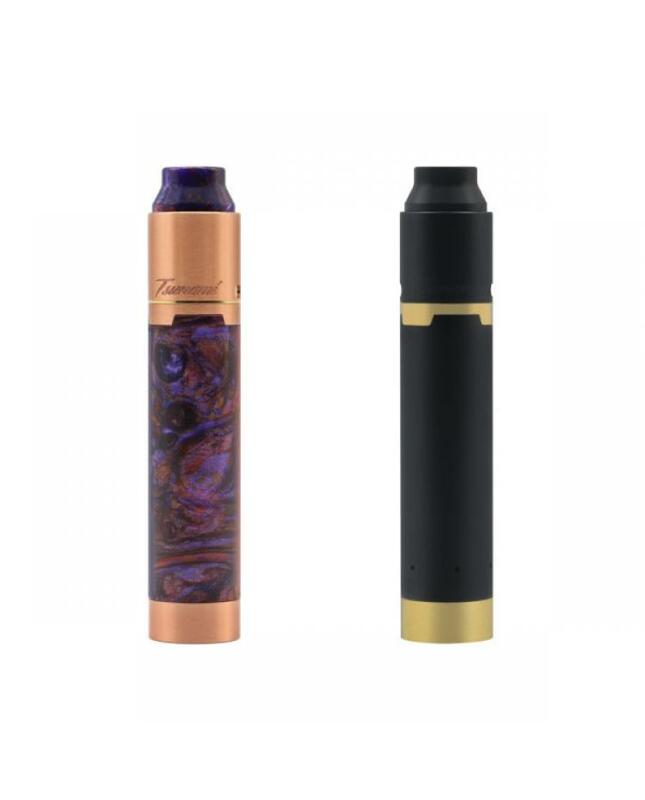 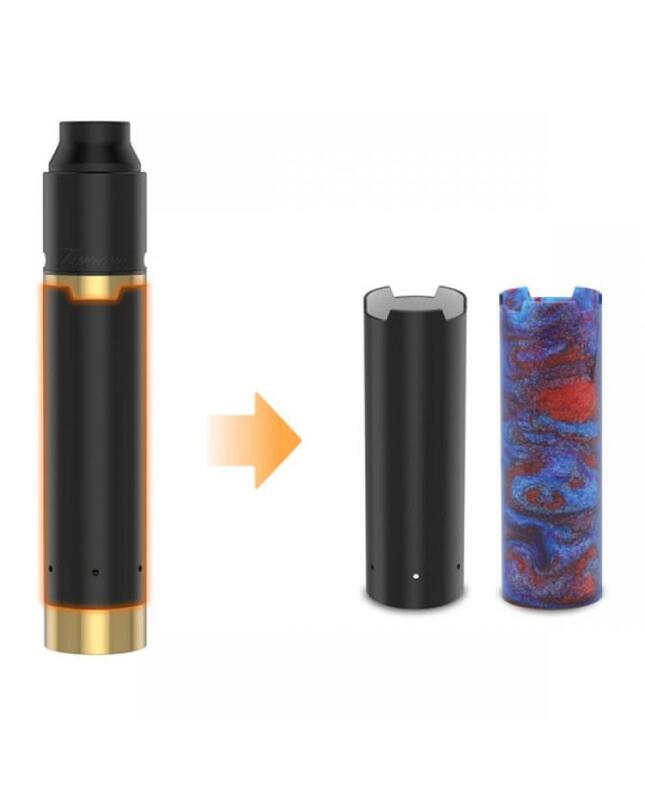 Geekvape tsunami mech kit is the newest mechanical mod starter kit, this new geekvape vape kit includes geekvape tsunami pro RDA and new black ring plus mechanical mod, two different colors available. 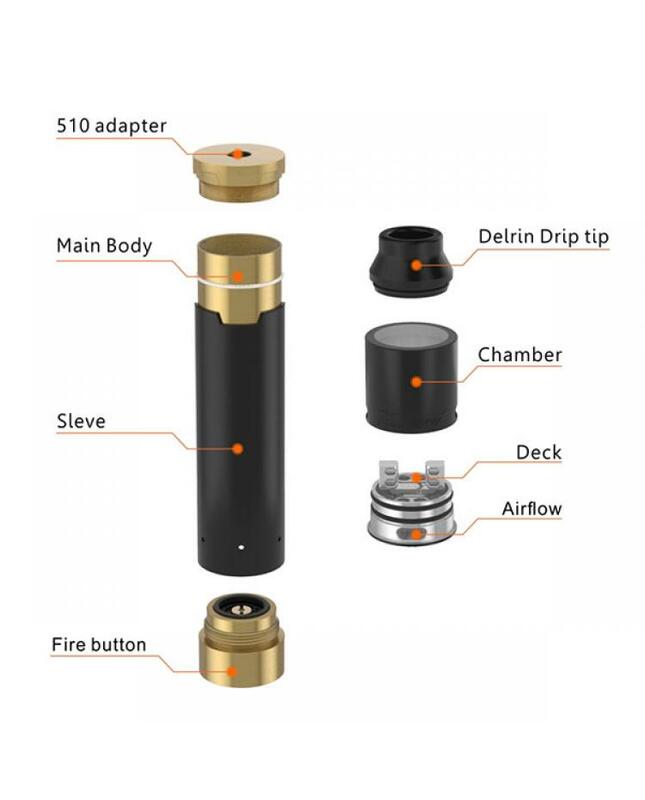 the brand new geekvape RDA tsunami pro with large build deck allows convenient build with big coils, single coil or dual coils available, the adjustable airflow in both single coil and dual coil setup, comes with wide heatproof drip tip and 510 drip tip adapter, optimized airflow hole position minimizes leakage issues, the staggered inner chamber to eliminate damage to the silicone ring. 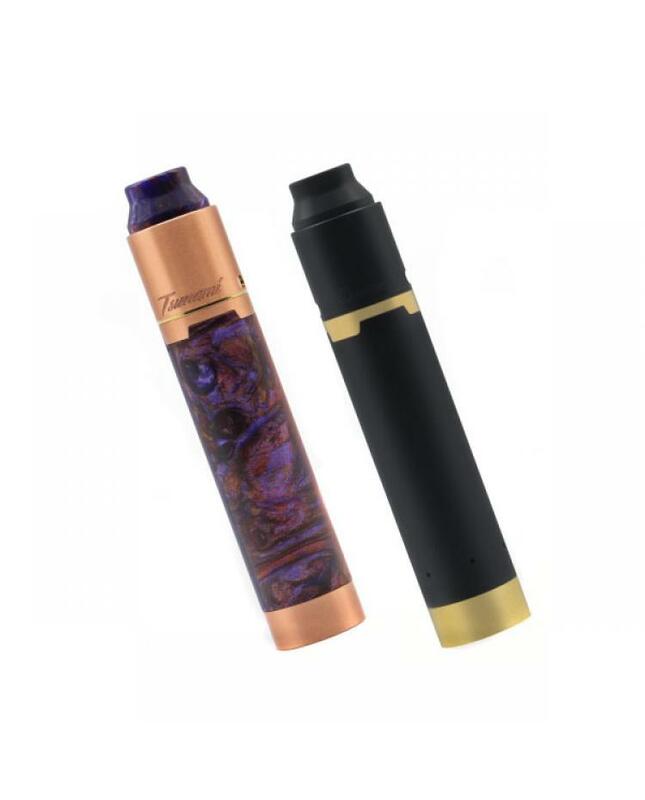 the mechanical mod can be quick switch between 510 mode to hybrid mode, the interchangeable sleeve can be changed easily.